Sherri Lee Claytor grew up in a small town in Southwest Florida where she still resides. 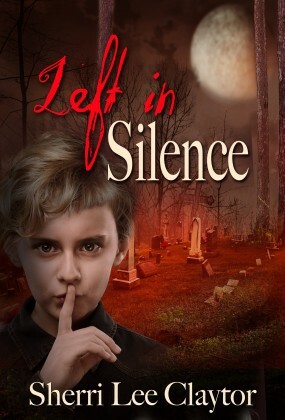 She has always enjoyed romantic stories and ghostly tales, and now writes in the genres she loves: paranormal romance, dark fantasy, and supernatural thrillers. Visit her website at www.sherrileeclaytor.com, and feel free to look her up on social networking sites including Goodreads and Facebook where she frequents.